Arsenal gaffer Arsene Wenger has serious fears for the future of English football, believing that the domestic game is in danger of being severely damaged by mass media coverage and new club ownership. Arsenal themselves are subject to a takeover from a foreign investor, notably Russian billionaire Alisher Usmanov who upped his stake in the club. 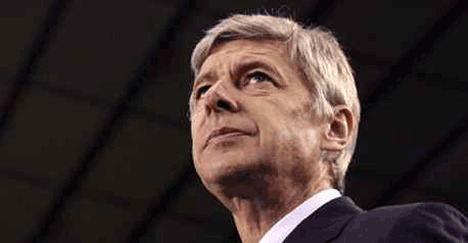 Is Wenger right? Is the increasing business orientated ownership of English clubs a damaging factor? Are fans staying away because they don’t feel that they are a part of their club anymore? Not too keen on Monsieur Wenger espousing the dearth of English football when he has for so long flouted the selection of English/British players in his squad (Walcott and Hoyte being the token exceptions of late). I think he’s talking about the state of the English league. Not about English players in it. It’s true that he has no right to talk about lack of English players, seeing as he hardly has any, but to complain about the way English clubs are just being bought and sold… he’s got a front row seat on that one and as such, his comments hold more weight than most people’s.